Pawnshop Listings Blog - Do Pawnshops Buy Guns? With recent political action being taken with regard to gun laws, many Americans are unclear on where and how they can sell guns or buy them legally. Most people know that pawn shops have guns and that they have traditionally been a good resource for gun enthusisasts. But, folks looking to buy or sell are beginning to wonder about what proposed changes in the law mean for the average consumer. Can pawn shops buy guns? And, if so, do pawn shops buy guns from anyone? New legal actions also lead consumers to wonder, can pawn shops sell guns? And, can pawn shops buy ammo? These are all legitimate questions, and the short answer to all is - yes. Pawn shops do buy and sell guns and ammo, and newly enacted legislation hasn't changed the way it's done. Since the Gun Control Act of 1968 (GCA), pawn shops who have guns - or anyone looking to deal in firearms - have been required to be licensed by the federal government to buy or sell them. While the GCA prohibited the sale to felons or persons found to be mentally unstable, it wasn't until the Brady Act in 1993 that universal background checks became law of the land and more heavily enforced. 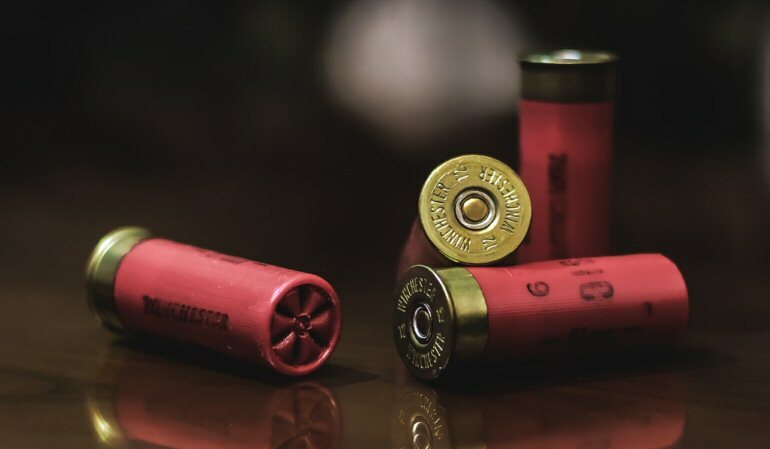 With regard to ammunition, there are no federal laws currently in place requiring a license to buy or sell. When it comes to pawning or selling a gun to a pawn shop, there is one important thing to know. If selling, you do not need to provide proof of licensure (but pawn shops are required to check guns against national database of stolen goods). However, if you are pawning a gun, it is a good idea to make sure your license is current. Pawn shops are required to perform the same background checks before returning a pawned gun as they would with a new purchase. As it goes with many pawn shop items, antique, vintage, rare or very high-end firearms generally fetch the best price. And, with regard to antique guns, there are some that are exempt from current gun control laws. It is a little complicated and - simply put - has much to do with firing capacity, but a general guidline for US law is that most guns manufactured pre-1899 fall into the antique gun category. When buying, selling or pawning a gun at a pawn shop, it is always best to do your research beforehand and call ahead to find out if your local pawn shop deals in firearms.